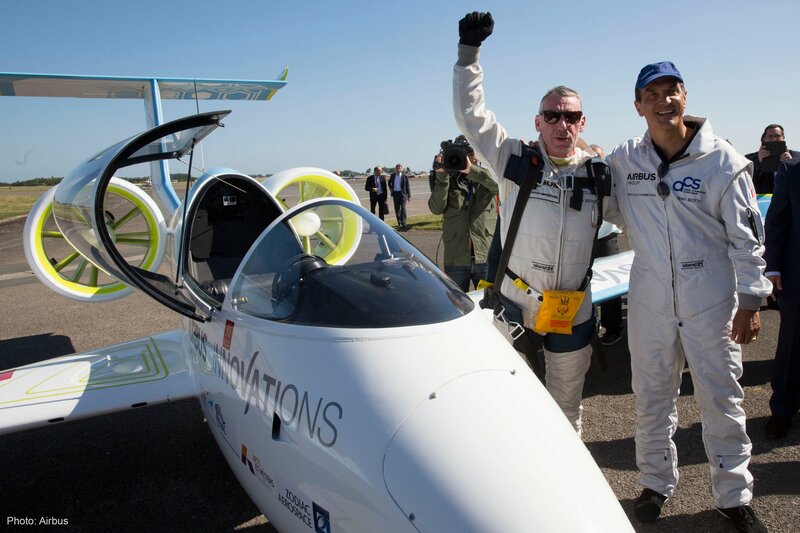 CEO Jean Botti and Technical Director Didier Esteyne were the driving force behind E-Fan, which made history in 2015 by becoming the first all-electric aircraft to cross the English Channel. Botti led the E-Fan program in his role as Airbus’ Chief Technical Officer, while the aircraft was developed and built by Esteyne with the team at France’s Aéro Composites Saintonge. The E-Fan demonstrator was designed from the outset for all-electric power and is followed by the forward-looking e-aircraft strategy that continues today with VoltAero’s hybrid-electric design with electric motors and an internal combustion engine. Building on the VoltAero team’s expertise, the company is ready to usher in a new era of safe, efficient and eco-friendly electric flight.